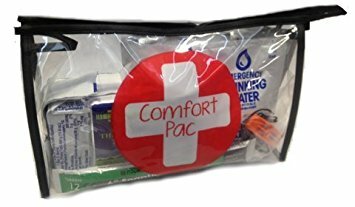 The comfort kits (emergency kits) have arrived and have been distributed to each. If anyone who ordered has a child with wheat or gluten allergies can you please email us at adamsroadpac@hotmail.com to let us know so we can swap out the type of bars supplied in their kits with ones they are able to eat without any problems. The deadline to let us know is Sunday, February 4th. Thank you.